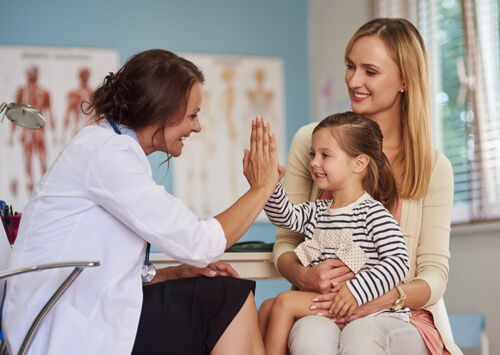 Dr Zalan’s combined experience and training in Medicine, Paediatrics, Psychology and Education offers a unique combination of skills with a broad and clinically valuable perspective. She offers clinical assessment, management planning and ongoing treatment. 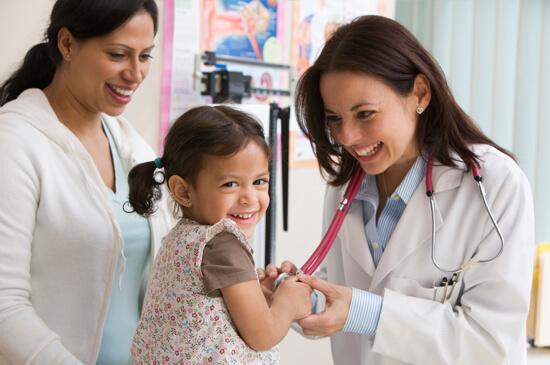 She regularly collaborates with other health specialists to offer the best care for children and their families. We use various assessment tools that are evidence based, up to date and proven to be both valid and reliable in assessing children of different ages with different conditions. Standardised questionnaires are used to collect information but the main focus is assessing your child in an individual session. We believe in a comprehensive treatment approach. Combining psychological interventions with behavioural strategies, specific therapies and/or medications as required. Priorities in treatment options will be explained to the parents and the final choice will reflect the individual’s and the family’s requirements and wishes. Psychological and behavioural strategies and specific therapy interventions are considered to be the first choice in most cases. These will be adjusted to the family’s cultural views and parenting styles along with the child’s personality type and temperament. The option of using medications will always be discussed with parents and the final decision will be made together once the parents have been informed of both the pros and cons in taking that step. Our goal is to achieve the desired benefits without any significant side effects. 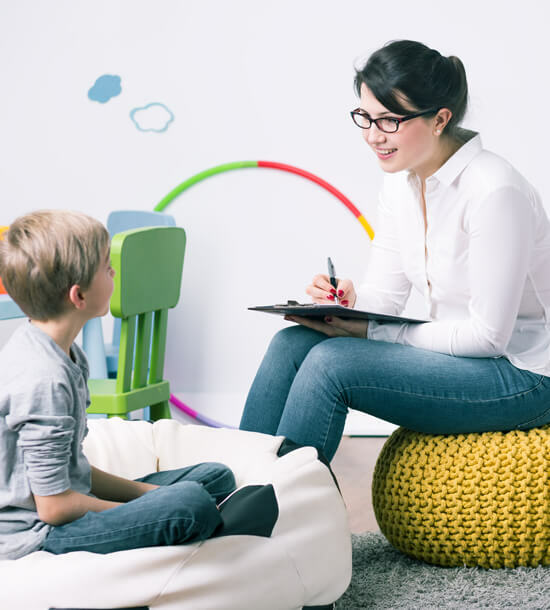 Specific therapies will be offered to manage specific delays and referral to Speech therapists, Occupational therapist or Psychologists may need to be arranged.Working together as a collaborative team, using similar principles and approaches, is vital in achieving optimal outcomes. Advice will be provided for the childcare workers and school teachers on how to best understand and assist the child. School visits can be arranged to help improve communication, and may offer additional training for the teaching staff. Education sessions can be requested by schools or by learning support coordinators, regarding specific issues or conditions.